I currently manage the social media accounts for a Fortune 500 food brand, so I'm always on the lookout for great content marketing ideas in the food arena. 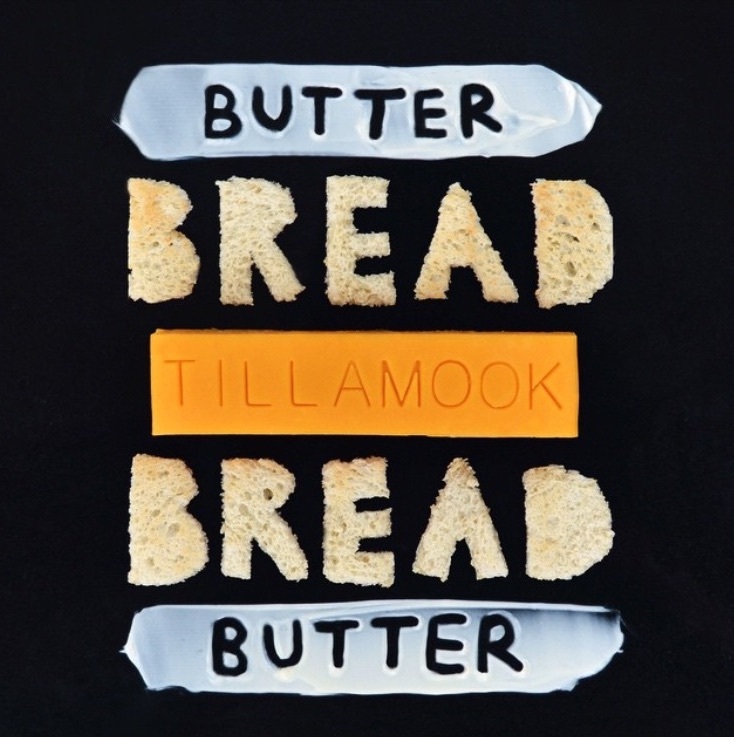 An old colleague of mine showed me Tillamook's Instagram, and their photos scream "fun with food." I think they are worth following even if you aren't a content marketer. 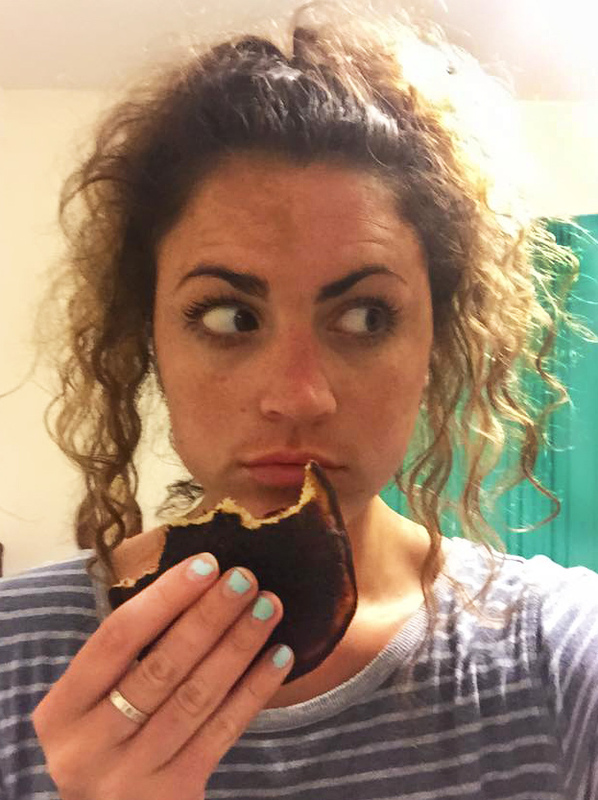 Instagram Post for National Grilled Cheese Day. Killed it. 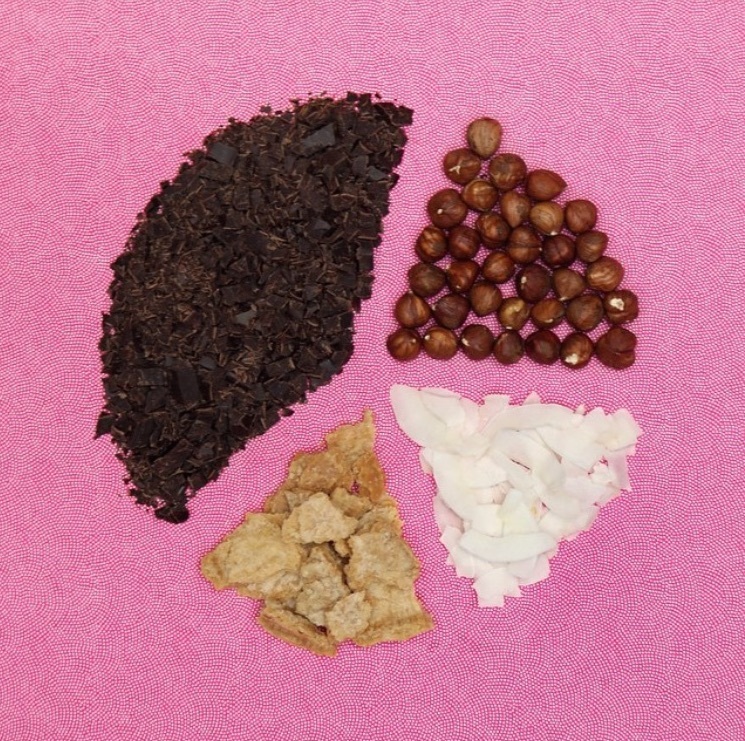 This visually represents data after posing the question "What's your ideal ice cream topping?" They also do a ton of creative GIFs which is totally where marketing is going. They're all over it. I didn't feel like figuring out how to put GIFs on my blog post (sorry) so you'll have to check out their Insta to see! But they are so creative! If you know me, you know I love breakfast food. Smoothies in the morning, smoothies at night. Eggs for dinner. Pancakes whenever. Yogurt and granola for lunch. Breakfast pizza drunk. 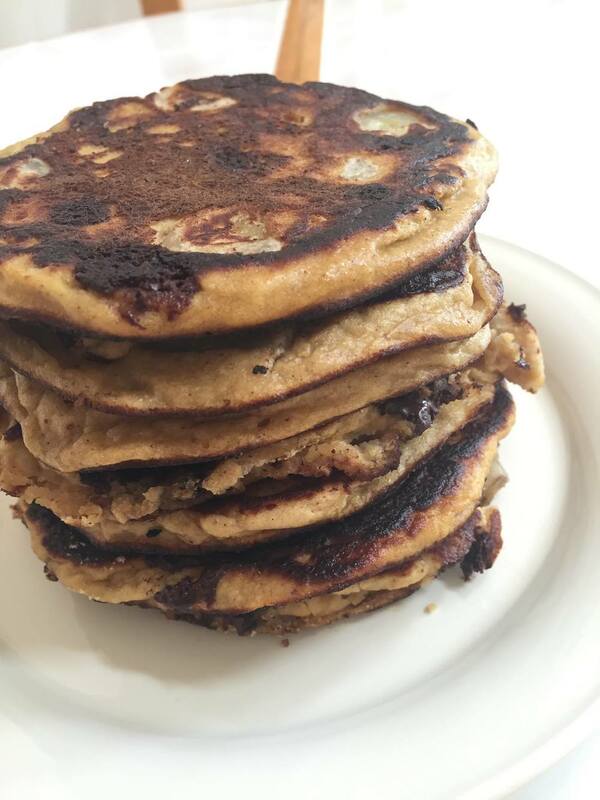 Why not eat breakfast foods whenever? Most of them are protein- and nutrient-rich, and are meant to power you through the day. Well...food is meant to provide energy and power you through your life, so why does society limit eggs+granola+yogurt+smoothies to just the morning? At least breakfast pizza slid it's way into evening activities. But I digress. 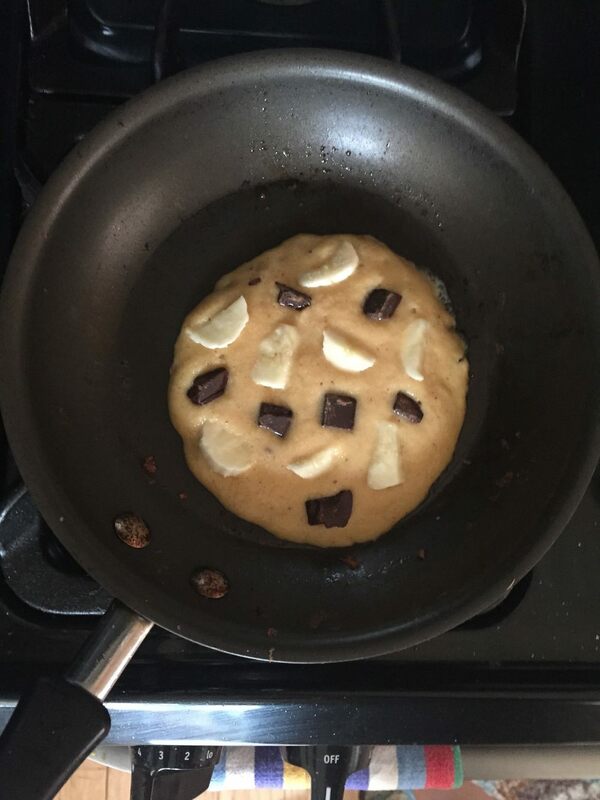 Back to pancakes. I'm not usually a big fan of pancakes in the morning unless it's 11am on a Sunday (as opposed to 5:30am on the weekdays). But for dinner sometimes a nice pancake hits the spot (hence BFD- breakfast for dinner. Also big f'in deal because these pancakes rule). 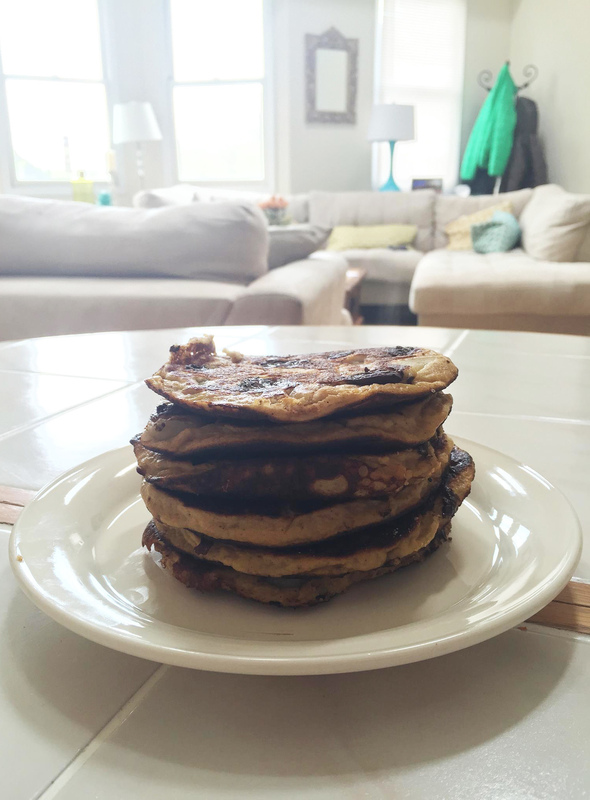 Pancakes get a bad rap because the standard pancakes we're used to are filled with fake ingredients, are nutrient-poor, and then we cover them with syrup/chocolate/whipped cream/PROCESSED SUGAR to add flavor to the blandness. I bought coconut flour for a banana bread recipe (which rocks, it's from Bakerita). 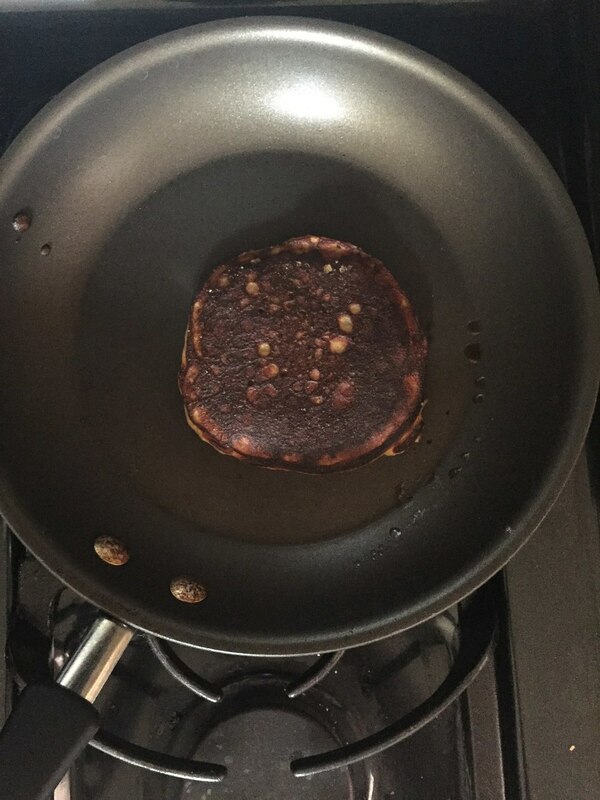 Then I had a ton left over so one day I googled "coconut flour pancakes" and Google did me right. The first recipe that shows up, from Nourishing Days, is perfect. They turned out great. As you see I ended up eating them like cookies because you don't need anything else! Only thing is they seem a little black while you cook them but don't worry. All tastes goooood in da hood. I recommend! Adding in some sliced bananas was a great call.